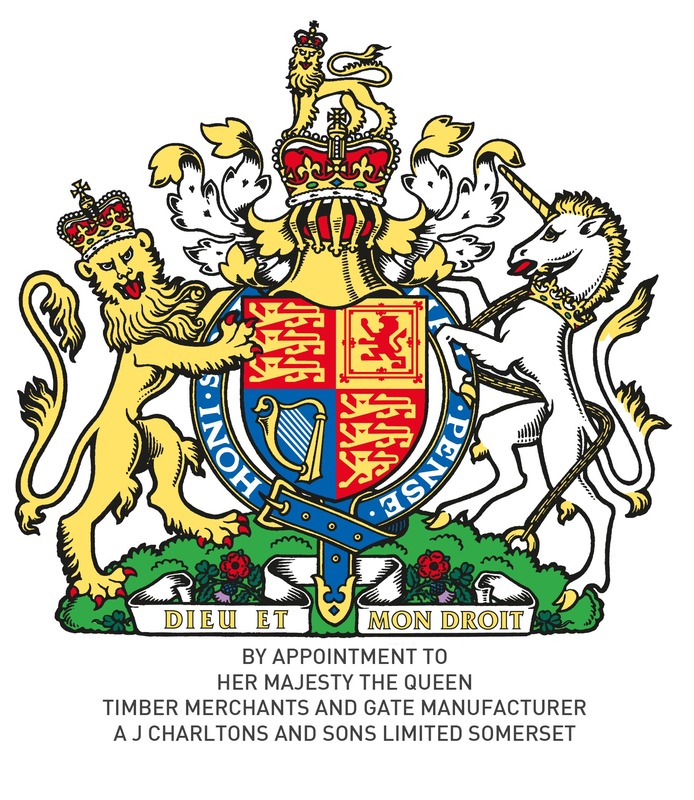 Charltons have held the Queen’s Royal Warrant since 2000 and have been supplying the Royal estates for 20 years. 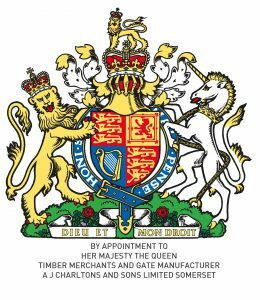 In 2000 A J Charlton & Sons Ltd was granted the Queens Royal Warrant having previously supplied gates and timber to the Royal households for a number of years. We are extremely proud to be Royal Warrant holders, recognising the Royal Warrant as a treasured and respected mark of excellence and quality. This recognition dates back to the 15th century when the Lord Chamberlain formally appointed Royal tradesmen with a Royal Warrant, it was then in the 18th century that Royal tradesmen began displaying the Royal Arms on their premises and stationery. Today we proudly display the Queens Royal coat of arms not only on our premises, stationery and gate labels but also on our own fleet of vehicles. A J Charlton & Sons Ltd have been supplying the Royal estates for nearly twenty years and have been fortunate enough to have also attended various events from a trade fair at Buckingham Palace, to exhibiting with fellow warrant holders at the Royal Bath and West show.